She Cheated, How Do I Get Divorced? In most cases, adultery destroys a marriage. Few things ruin the trust necessary for a relationship like a cheating spouse. It may be a symptom of other issues, or it may be the proverbial last straw. 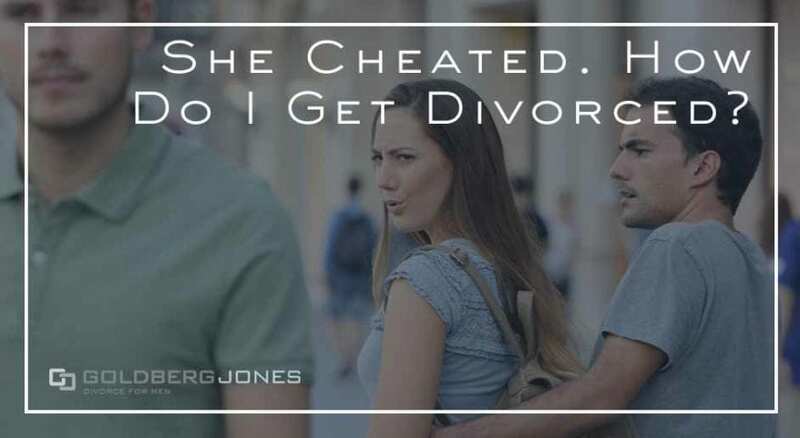 Regardless, the question we so often hear next is, “How does cheating impact my divorce?” As is usually the case, there’s a short answer and a much longer one. Our founding partner, Rick Jones, makes regular appearances on the Danny Bonaduce and Sarah Morning Show on KZOK, where he answers listener questions about family law matters. One recent caller finds himself in this unfortunate situation. He wants to know how to get the divorce ball rolling. Rick: “That’s right. Now the question is though, it obviously sounds like you’ve processed this and said, “I’m done.” So to answer your question on where you start, there’s a couple of ways to go about it. “Obviously a case needs to be filed, so you need to start the process. You don’t need to have a settlement prior to starting this, so start the clock ticking.